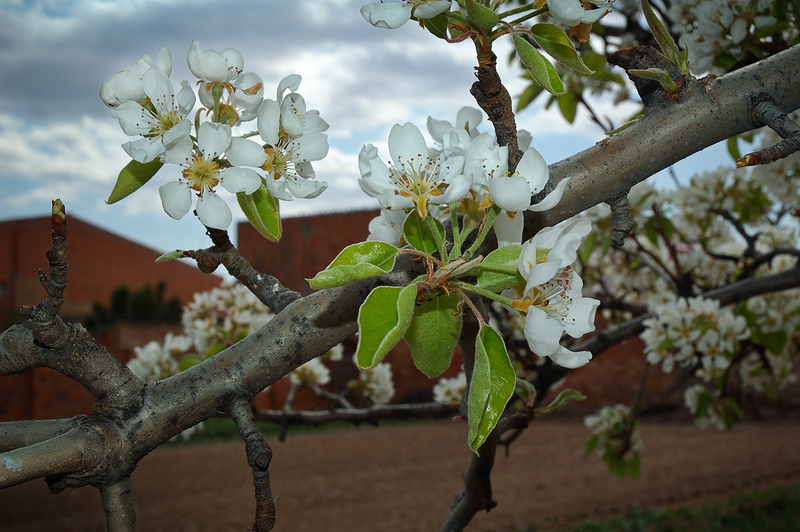 Just some pear tree flowers I happened to shoot at the beginning of spring, if there ever was spring this year. Summer is already here, hot weather and all. Not that we had too many sunny days in the past two months. Gorgeous! I wonder if you have chemtrails in your city?